There are lots of wineries in Andalusia, but only a small number of those allow the public to look around them and take tours of the winery. 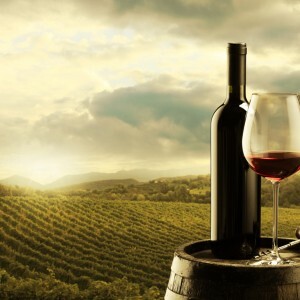 Touring the wineries is a great day out and it is a chance to try some of the delicious local wines and sherries from the area. Below is a list of the wineries or ‘bodegas’ that are open to the public in the Malaga area. Most bodegas require pre-booking so call or email to reserve your place before you turn up! Nestled in the lush green slopes of the Sierra de la Camorra, north of Malaga, this beautiful vineyard and wine cellars date back to Roman times. Guided tours start at the wonderful farmhouse, formerly a residence for monks, and let you explore the vineyards and cellars for over 2 hours. Wine tasting finishes off what is sure to be a day to remember. Where to find them: Cortijo La Capuchina. Apartado Correos, nº 26 Mollina. This family run bodega has been producing world famous wines for over 130 years. 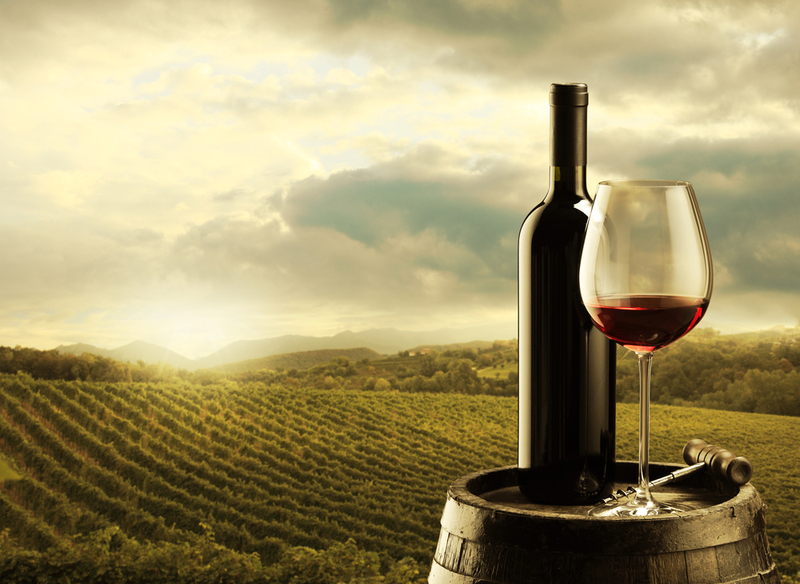 The bodega produces 34 different types of wine, with Malaga Virgen and Sol de Malaga being the most well known internationally. Hours: 9:00 – 14:00, Monday to Friday. 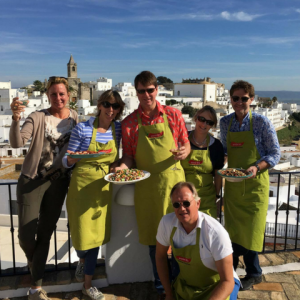 Located just 5km from the beautiful town of Ronda, this winery is set in 800 hectares of stunning vineyards that not only produce fine wines, but also harvest olives, farm free range pigs and grow grains used for locally produced cereals. 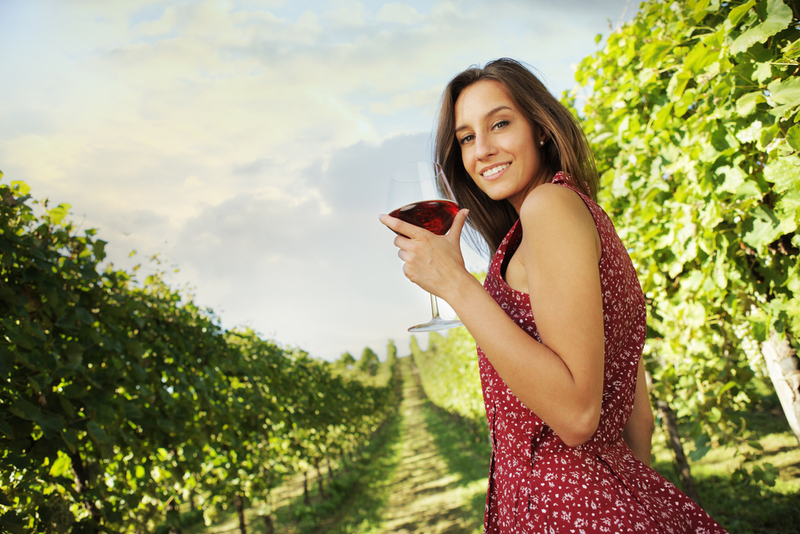 You can enjoy a tour with wine tasting for just €20. Founded in 1840, this winery is one of the oldest in the Malaga region. The tavern at the Alameda Principal is a must stop for tourists. A glass of wine ranges from 0.90€to 1.20€. If you prefer to have all of your favourite wines under one roof, and explore the history of wine in the Malaga region, you may prefer to visit the wine museum in the centre of Malaga. Standard admission is 5€. This includes a wine tasting of two wines. You can also have a guided tour that costs 25€ for a 40 minute tour of the museum. Hours: Winter: Oct. 1 to March 31 – Tuesday to Sunday – 11:30 a.m. to 7:30 p.m.
Summer: April 1 to Sept. 30 – Monday to Saturday – 12.00 a.m. to 9:00 p.m.
Closed Jan. 1 and 6, December 24, 25, and 31, and Holy Thursday. This wine interpretation centre in Ronda is more than simply a museum. The mission of the centre is to educate visitors about the range of wines in the area, and the history of wine making in Andalusia. The centre is located in a beautiful old house that dates back to Roman times. If you are visiting Ronda, this is a great way to spend a few hours. Hours: Monday to Sunday, from 10:00 to 20:00 H.
There is an entrance fee of 3€. You can taste 4 wines for 10€. 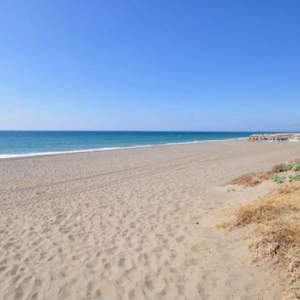 View our great selection of holiday homes on the Costa del Sol so you have somewhere comfortable to rest your head after all that wine!